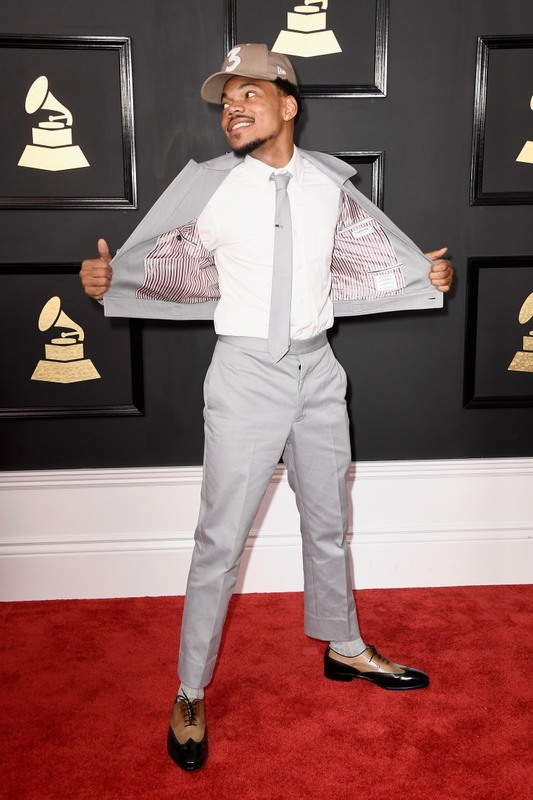 Chance The Rapper is consistently the best dressed guy at awards shows, because he keeps it so real. 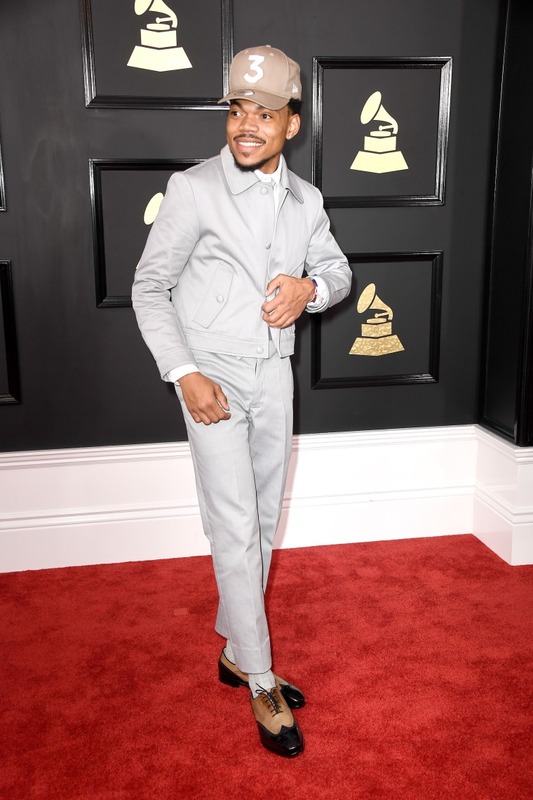 While most of his male artist peers scrub up in predictable designer tuxedos for the red carpet, Chance always sticks to the style trademarks that he knows work for him: overalls, or boxy jackets with skinny pants. And his “3” New Era cap, duh. 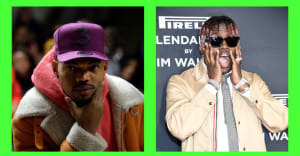 Watch Chance The Rapper’s 2017 Grammy performance here, and his acceptance speech for Best New Artist here.